Yesterday @ Eslöv NDS she did it so well in super crazy weather with full storm, heavy rain and sun! 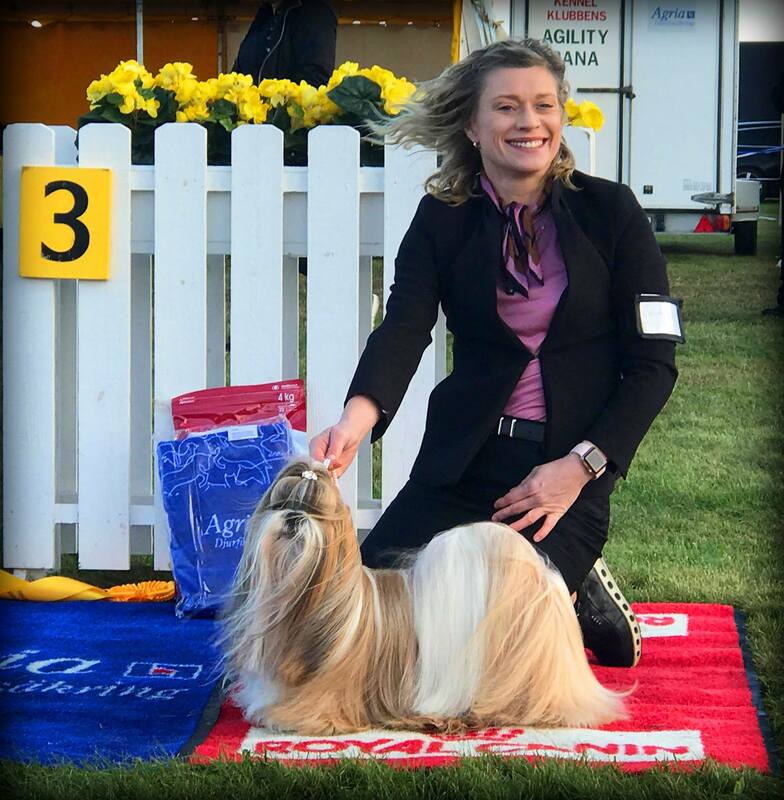 Thank you so much breed judge Siret Lepasaar & group judge Hans Almgren! Also special thanks to DeeDog for letting me dry Norma at your place and this great pic! Summary of the day: so very happy but long time ago since I was so wet and freezing this much!